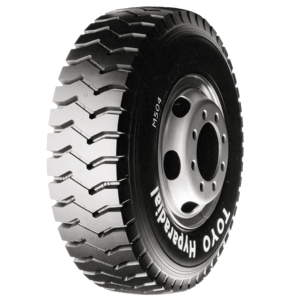 The 350 is designed to provide high levels of wet weather grip, long tread life, low tread noise, superior ride comfort & low rolling resistance. 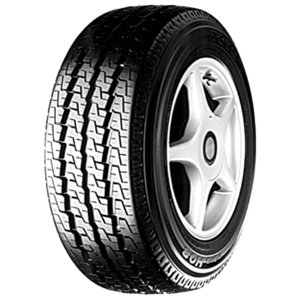 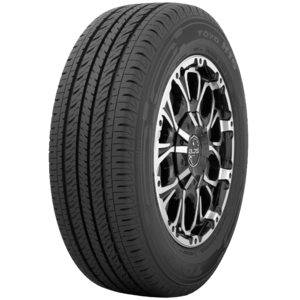 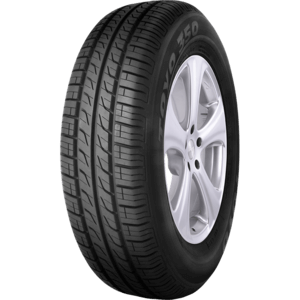 The A24 is an original equipment 4x4 tyre designed specifically by Toyo Tires for the Mitsubishi Outlander Aspire. 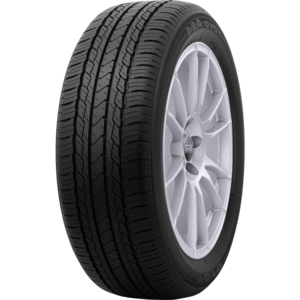 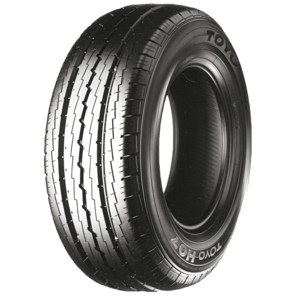 Utilising the latest Toyo technology to maximise safety, performance and fuel economy, this tyre is the perfect fit for this Mitsubishi model. 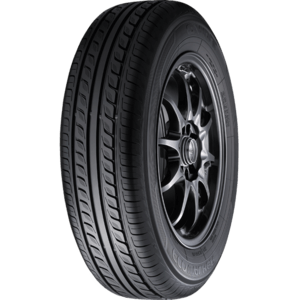 New generation LTR, H19 has been developed to for owners of modern utes and vans being used for daily private activities or commercial applications. 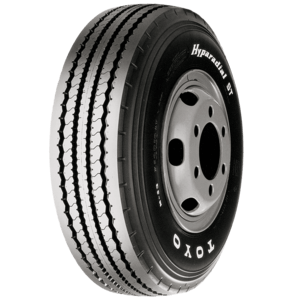 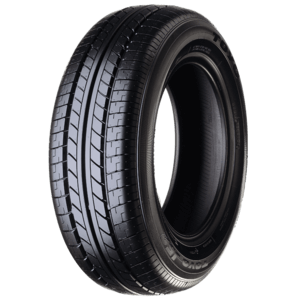 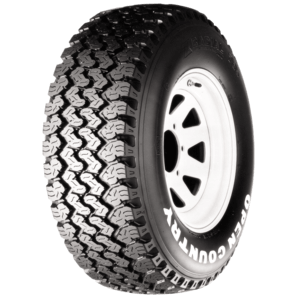 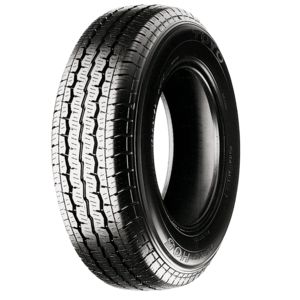 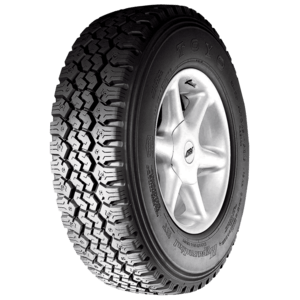 With its passenger-like stylish, functional tread design and refined casing construction, the H19 provides smooth and quiet ride, stable handling performance and longer tread life.